The Landscape Contracting program develops a student's ability to design, implement, and maintain landscape projects. In two years, students build professional skills in plant healthcare, design, estimating, installation and project management while earning an Associates Degree. 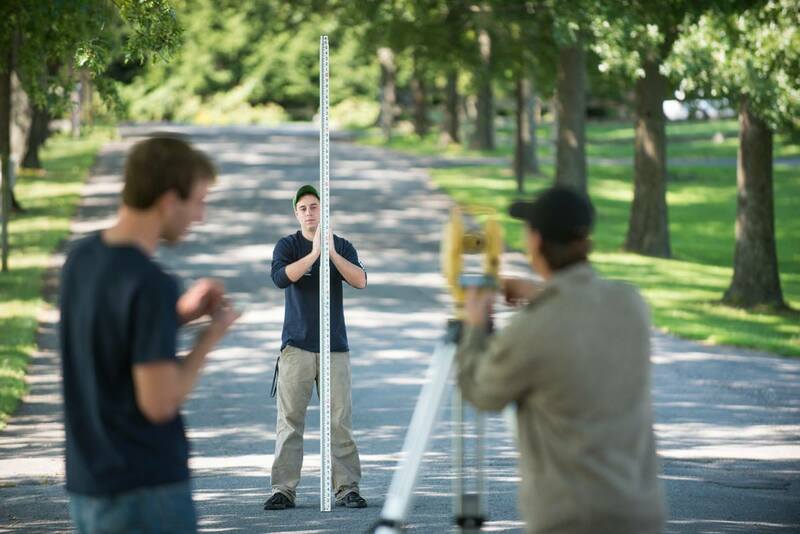 Landscape contracting graduates are well-placed to work in the growing field of sustainable landscaping, or enter the Bachelors in Landscape Architecture major or other undergraduate programs. Learn more. Each of these areas are closely interrelated so that the completion of each semester continues building on the educational foundation laid in previous semesters. The overall goal is to graduate individuals who can address a wide range of landscape related issues from identifying pest and disease problems to designing an outdoor living space that responds to client needs, existing conditions and budget issues. Landscape design firms, garden centers, and nurseries are eager to hire trained people who have an interest in the field. The main factor limiting company growth in the industry today is a shortage of labor. With just a two-year investment in an education, you will be prepared to enter this attractive field.